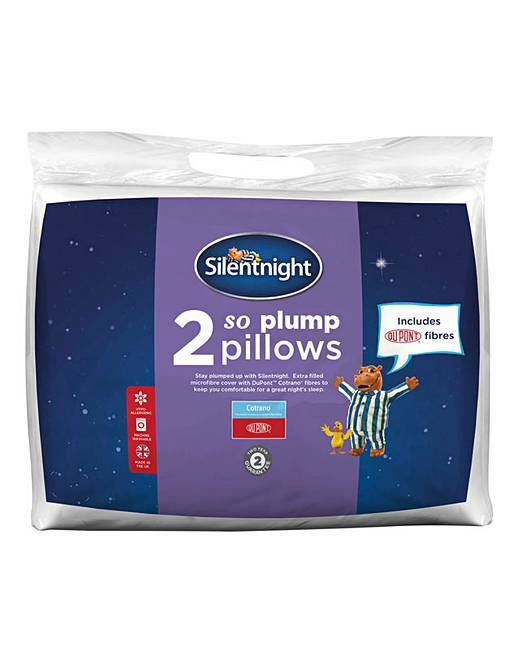 Silentnight So Plump Pillow Pair is rated 4.0 out of 5 by 1. 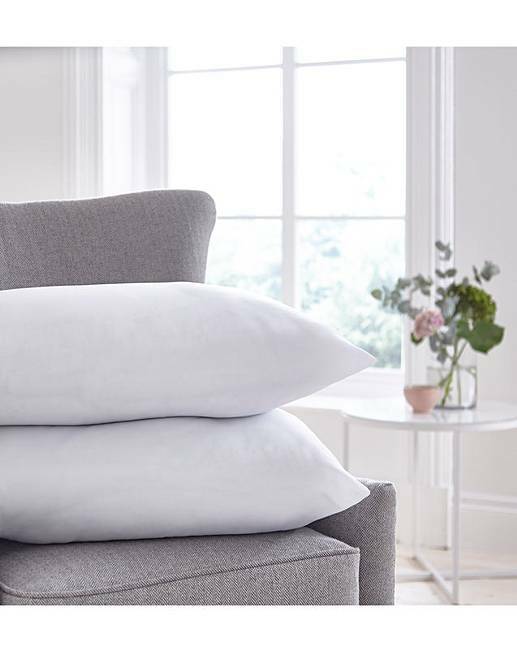 Enjoy many nights of comfortable sleep with these supportive and cozy plump pillows. Deep filled with DuPont Cotrano fibres to provide gentle support. Cover : Polyester. Filling: Polyester Hollowfibre. Rated 4 out of 5 by JaneThePensioner from Good value for money The pillows are comfortable but do not stay as plump as I expected. Having said this, they are still good value for the money.